John Lewis is marking its 150th anniversary with a TV ad that paints the retailer as an integral part of Britain's history. 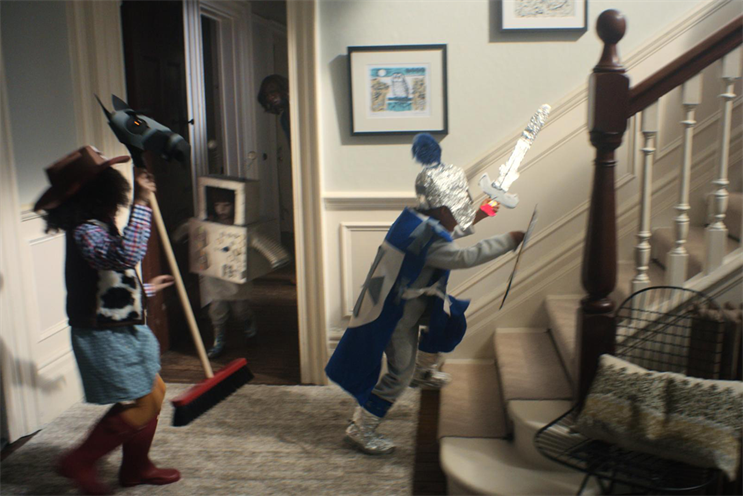 "Never standing still", by Adam & Eve/DDB, will break on John Lewis’ social media channels and Campaignlive.co.uk tomorrow (2 May), and air during Britain’s Got Talent on 3 May. The spot comprises vignettes set in different eras of Britain and is backed by a cover of The Kinks’ This Time Tomorrow by Gaz Coombes. It was created by Matt Woolner and Steve Wioland, and directed by Dougal Wilson through Blink. Craig Inglis, the marketing director at John Lewis, said: "This campaign celebrates how our customers’ lives have kept moving over the last 150 years."